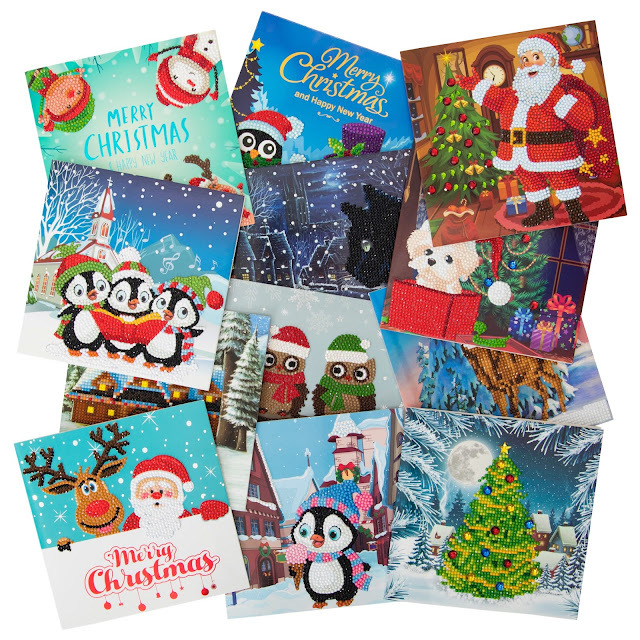 Show you care this Christmas with a handmade crystal Christmas card. 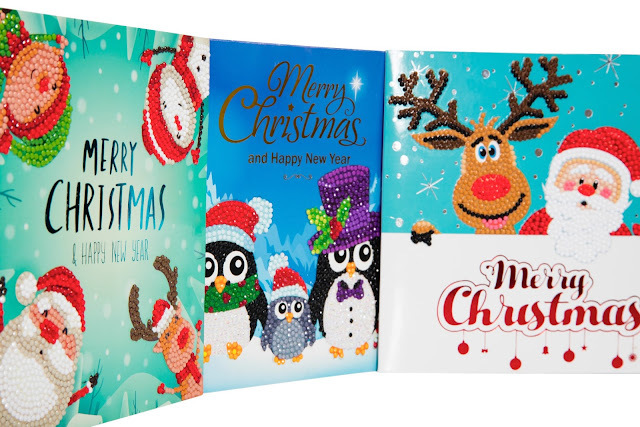 Experience the joy of creating a beautiful handmade card that sparkles. Remember “painting by numbers”? The craft concept has been brought into the modern day as “bling by numbers”. ‘Toy of the Year’ award nominee D.I.Y. 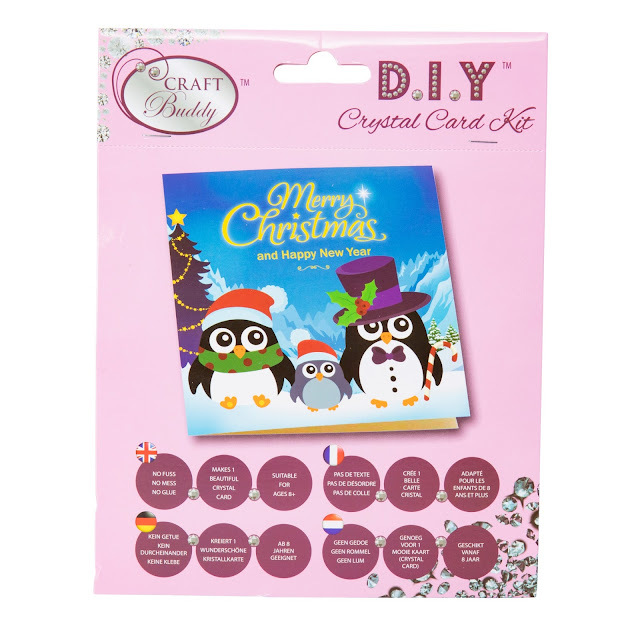 Crystal Card Kit has brought the universally popular craft of ‘diamond painting’ to the UK craft market. The D.I.Y. Crystal Card Kits are suitable for adults and children (ages 8+). The crystal cards are easy to make and are no mess, with each card taking approximately 30-45 minutes to complete. Using the pick-up pencil, simply lift the flat-backed crystals and place them onto the adhesive card for instant stick. The results are sparkly, beautiful cards. Click here to see a YouTube video on how it works. As well as beautiful Christmas designs, the D.I.Y. Crystal Card Kits are also available in either a Valentines or birthday theme, with over 40 different designs to choose from.